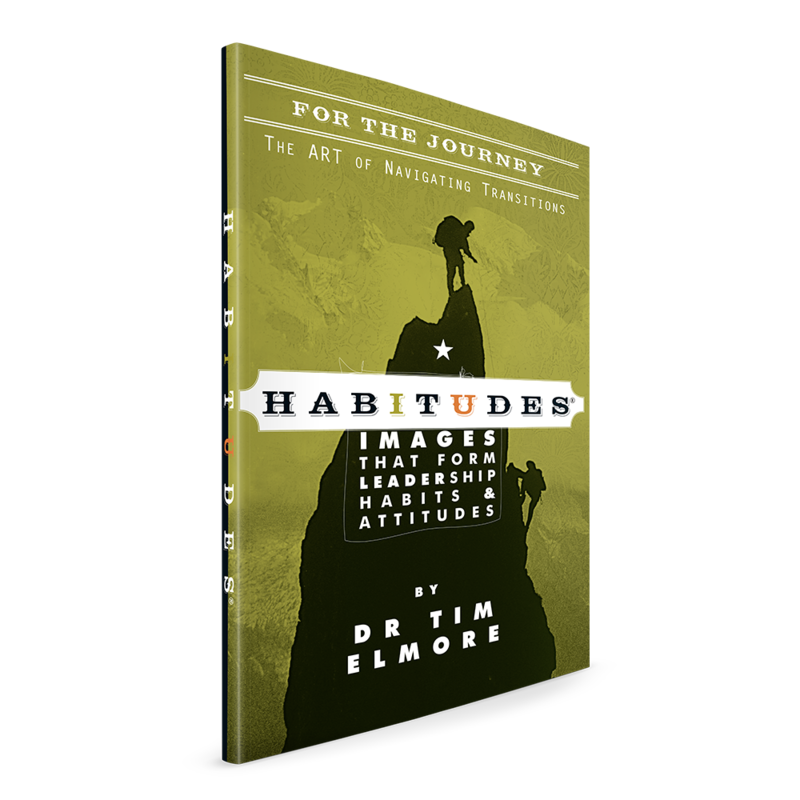 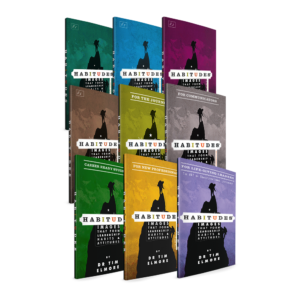 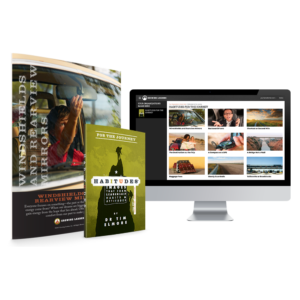 Habitudes® is a breakthrough way to teach leadership principles to the post-modern student. 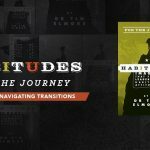 The Art of Navigating Transitions is an extension of the leadership journey that uses the power of images, conversations, and experiences to illustrate thirteen vital principles on how to handle major changes or transitions in life. 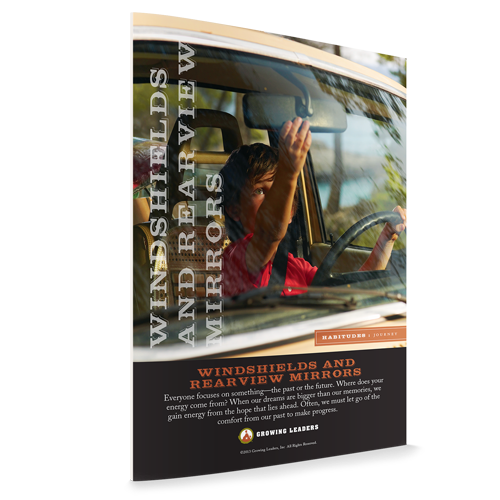 This discussion guide is designed to prevent that.